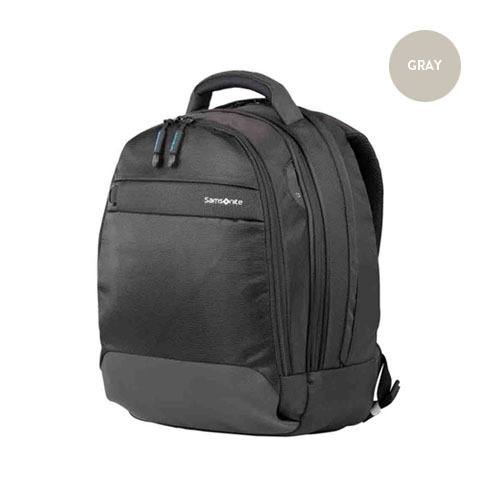 A perfect combination of style and functionality, this black backpack from Samsonite is an ideal choice for regular use. 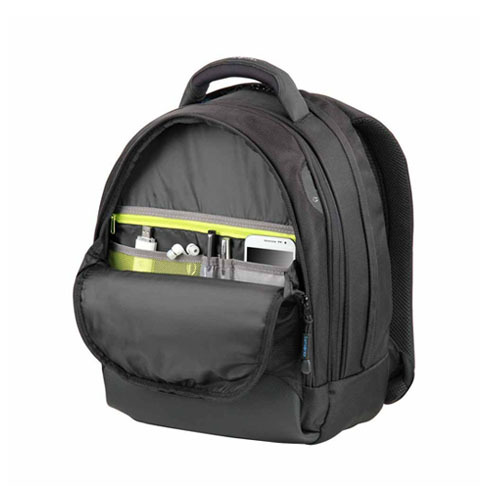 Whether heading for college or a small trip, this backpack has a capacious main compartment to store all your stuff with ease. 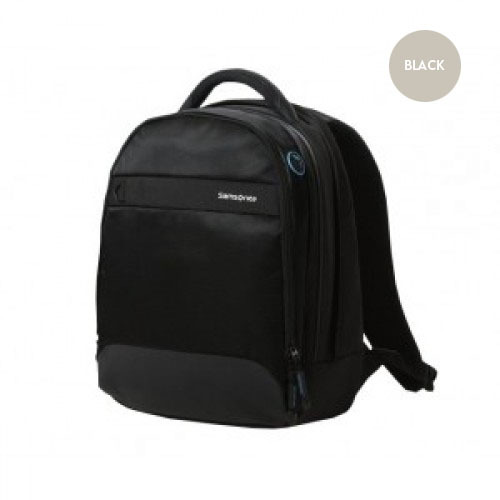 Padded, adjustable shoulder straps further make it comfortable on the shoulders and easy to carry. Crafted from polyester, it is durable, lightweight and waterproof.